A generous portion of Fairholme Capital Management's profits are donated to the Fairholme Foundation, a non-profit 501(c)3 organization which aims to inspire and empower humanity through funding select projects in the areas of arts, sciences, medicine, entrepreneurship, and education. The Foundation helps institutions circumvent longstanding roadblocks to educational success, and in so doing has donated $20 million to finance the University of Miami's Student Activities Center (shown above) and has made substantial donations to the Miller School of Medicine and Sylvester Comprehensive Cancer Center, as well as Nicklaus Children's Hospital. The Foundation has also made a donation to The Center for Jewish History to sustain its vast collections of documents, photographs, books, and other materials related to Jewish history, culture, and art. The Foundation is committed to bringing world-class artworks to South Florida, including James Turrell's Aten Reign conceptual light installation (shown above at the Guggenheim), and Richard Serra's Passage of Time (shown above at the ALRIWAQ Doha Exhibition Space). The Foundation also supports the National YoungArts Foundation and Miami's New World Symphony, America's only full-time orchestral academy preparing musicians for careers in symphony orchestras and ensembles. In conjunction with Warren Buffett, the Foundation sponsors The Secret Millionaires Club "Grow Your Own Business Challenge." The program and competition were created to encourage kids to be entrepreneurial and practice good financial habits from an early age. The Foundation has also supported The Women of Tomorrow Mentor & Scholarship Program and The Launch Pad at the University of Miami, among other organizations. The Foundation has demonstrated its resolve to give back to the community through a commitment to local charitable endeavors. Beneficiaries of the Foundation's support in South Florida include United Way of Miami-Dade, Camillus House, The Friendship Circle Miami, Lotus House, and Big Brothers Big Sisters of Miami. 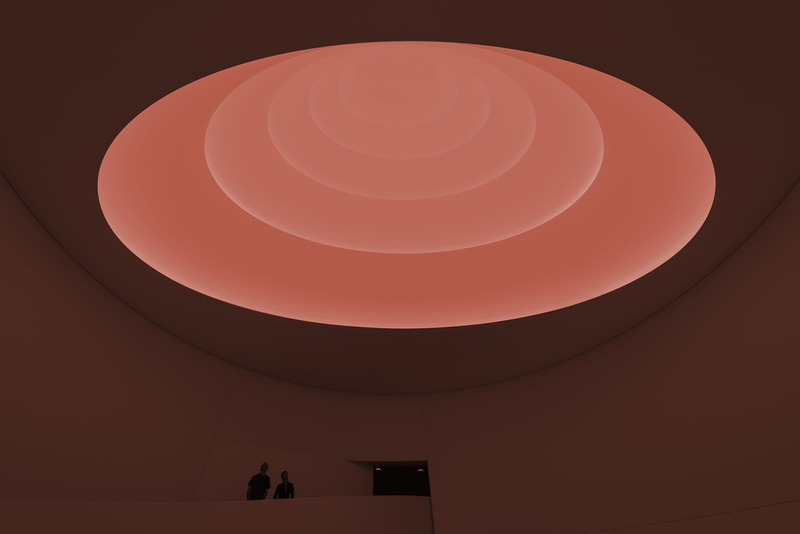 Light Installation: James Turrell, "Aten Reign," 2013. Daylight and LED light. 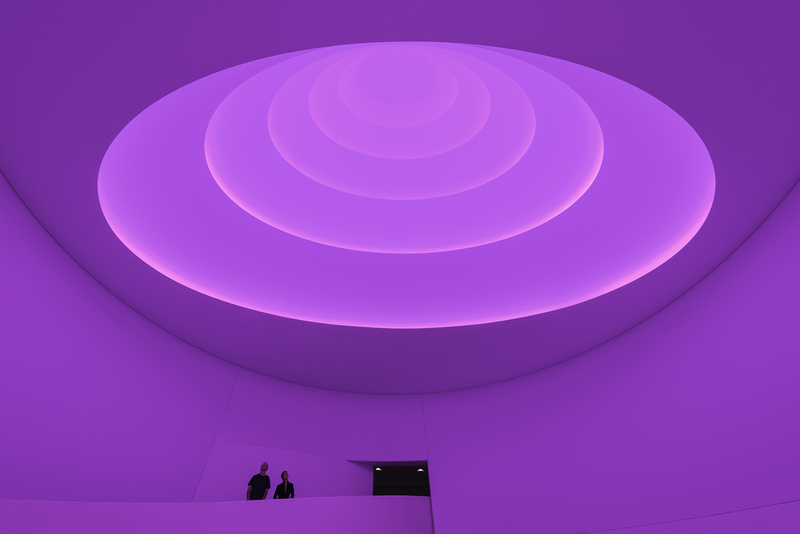 Temporary site-specific installation, Solomon R. Guggenheim Museum, New York © James Turrell. Photos: David Heald © SRGF, NY. The University of Miami Student Activities Center at Night. Architect: Arquitectonica/Miami. Photo © 2014 Nick Gangemi for The Miami Hurricane. Richard Serra, "Passage of Time." Cor-Ten steel sculpture installed at the ALRIWAQ Exhibition Space, Qatar. © Kevin Schwarte for Fairholme. © 2018 FAIRHOLME CAPITAL MANAGEMENT, LLC. All rights reserved.